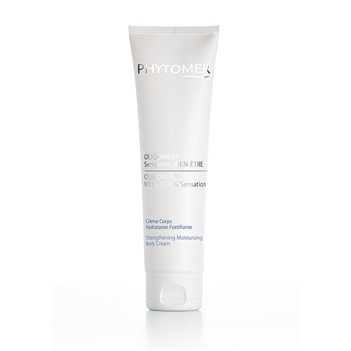 Containing Phytomer's exclusive active ingredient, Oligomer Liquid, this body lotion moisturizes and softens the skin, fortifying it and restoring its energy. 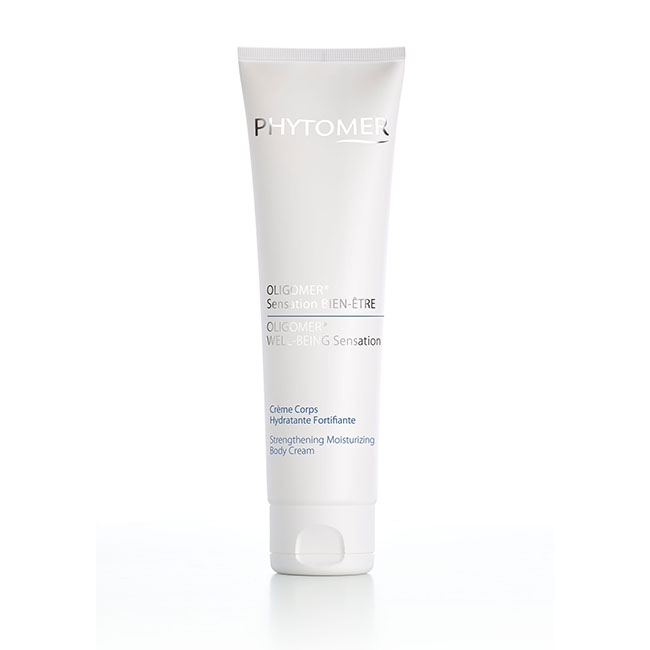 Improves cellular cohesion and the quality of the epidermis. Apply to body daily after a shower or bath.